Gizmo is about 1 year old and was surrendered to CPL because his disabled owner was not coping with such an active youngster. 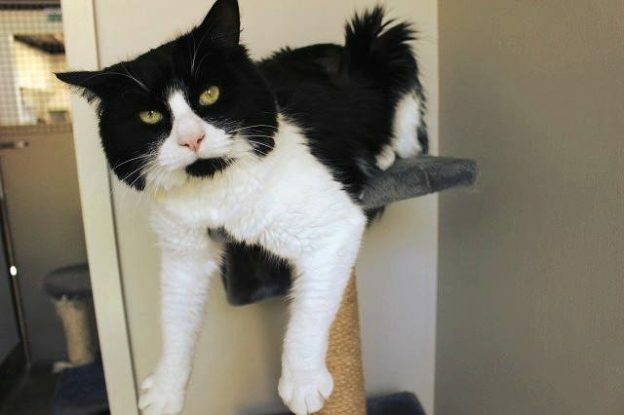 Gizmo is bouncy, playful and enjoys attention. He can be shy with strangers but is getting steadily more confident as he finds his feet here at the cattery. He will probably not cope with babies or toddlers but may be okay with polite older children. His thick fur will need regular grooming.